Find Puggle dogs for adoption by owner in the USA and Canada. Adopt a pre-loved Puggle today. 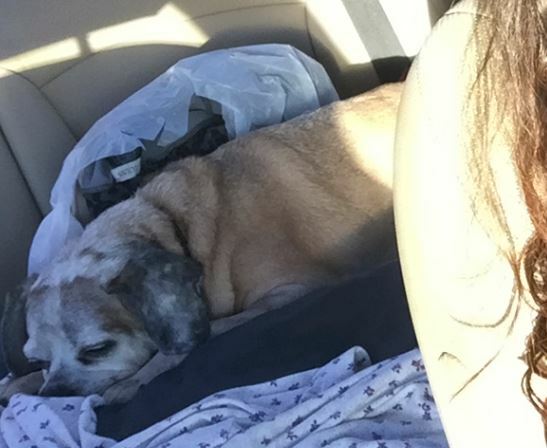 Need to Find a Good Home For Your Puggle Dog or Puppy? Pet Rehoming Network offers expert help in rehoming Puggle dogs and puppies throughout the USA and Canada. If you need help finding your canine companion a good home safely, effectively and permanently, please request our dog rehoming services today! 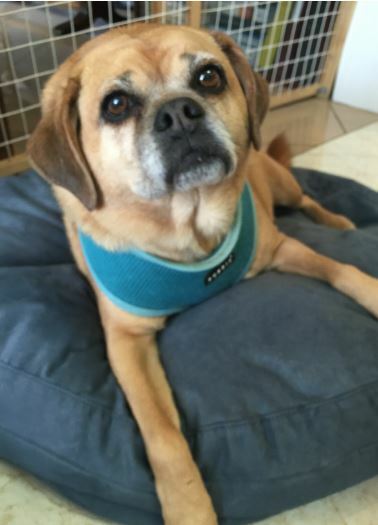 Questions about our Puggle dog rehoming services? Click Here! 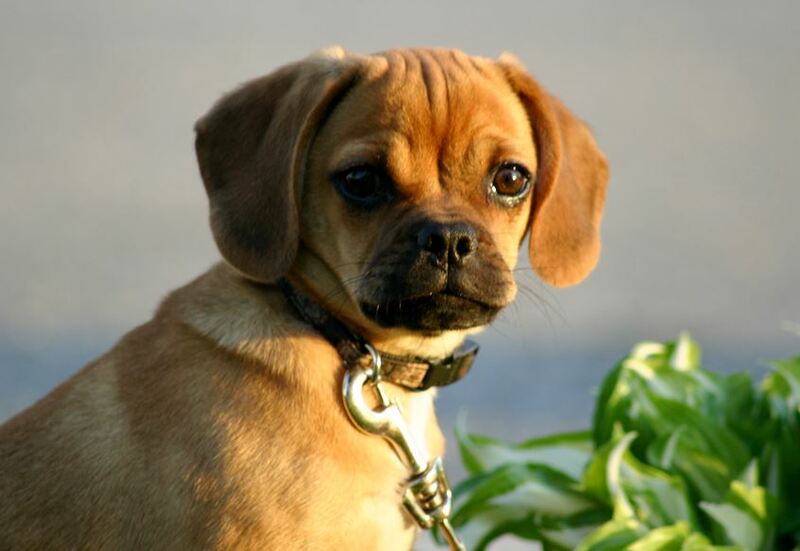 Click here to learn all about Puggle dog breed! Thinking of adopting a Puggle dog or puppy? 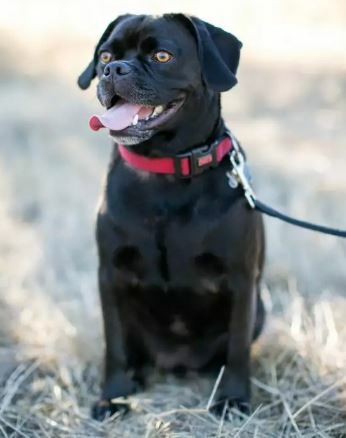 Pet Rehoming Network helps unite Puggle owners who can no longer care for their companions with dog lovers looking to add a wonderful pre-loved Puggle to their lives. Find Puggle dogs and puppies for adoption by owner throughout the USA and Canada. 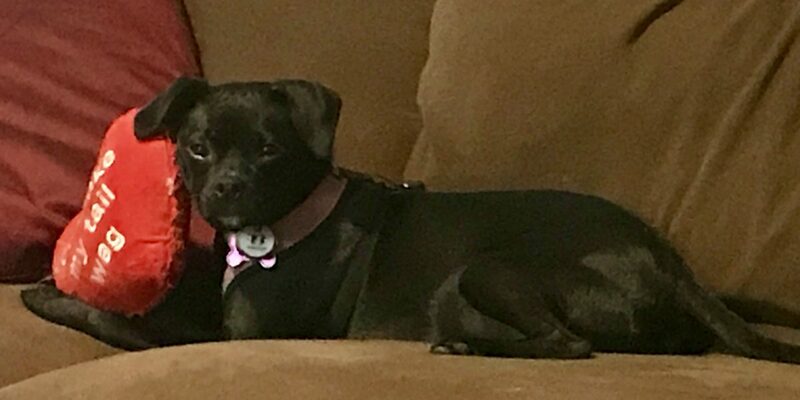 Questions About Rehoming Your Puggle? Questions about our Puggle Rehoming services? Call or text ourtoll-free help lineat(888) 720-3322 or fill out our information form. A member of our team will call you to chat about your situation and help you decide if rehoming your Puggle is the right decision for you.